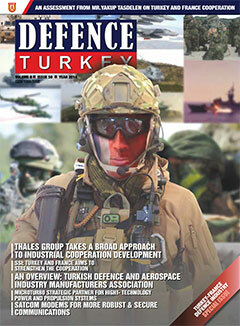 Naval Defence: France and Turkey resume trade relationships in 2014. 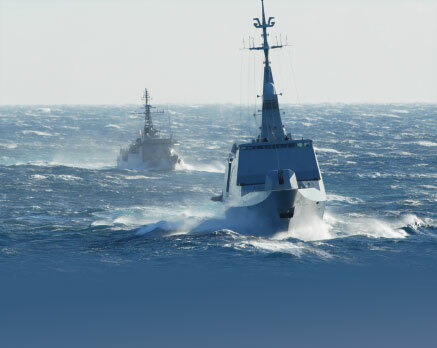 Turkey will take part in the 24th Euronaval exhibition taking place in Paris from October 27 to 31, 2014. For over 5 centuries, France and the Ottoman Empire - now Turkey - have maintained close diplomatic relations, with the exception of some difficult spells. In 2014, a rapprochement is evidenced by the official visit to Turkey of the French President on January 27 and 28. The time is right to resume political discussions and strengthen economic relations between the two countries, particularly in the fields of armaments, energy and aeronautics. In 2013 the French Government owned Areva Company and its Japanese partner MHI, won a € 17 billion contract to supply four Atmea nuclear power plants. The same year, Airbus received an order for 117 planes (A320) from Turkish Airlines. 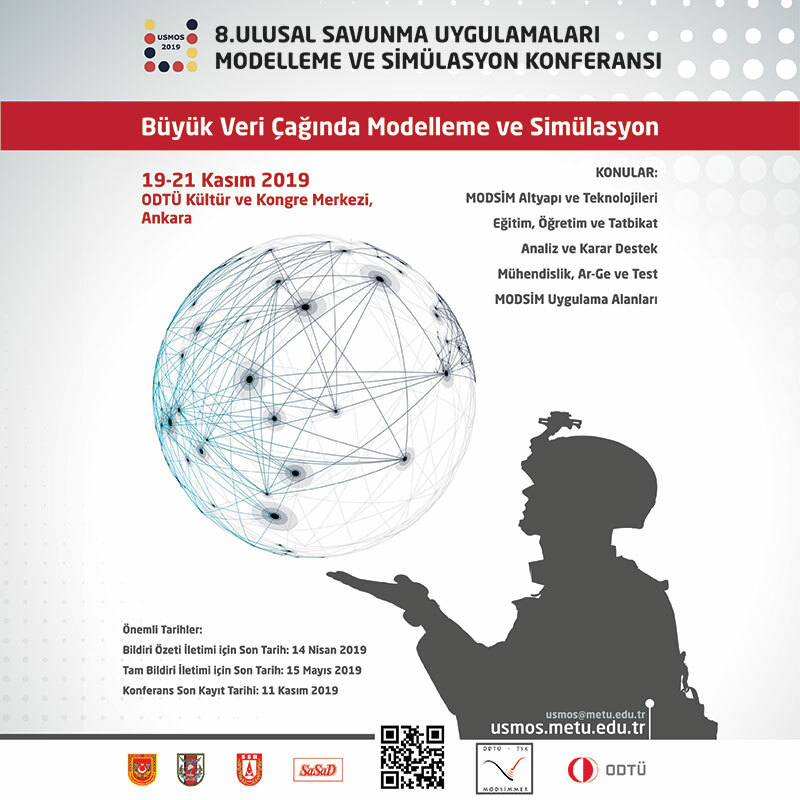 Still in 2013, on the defence side, the Franco-Italian consortium Eurosam (67% MBDA, Thales 33%) came second in a call for tenders from the Ministry of Defence for an air defence system.